How can it be that two people who seemed perfect for each other, fell in love, got married, and began their journey of oneness now find themselves experiencing symptoms of marriage breakdown? Now, they are thinking about separating and talking about divorce. What happened? I have worked with many couples struggling in their marriage. Some people need radical intervention to break their cycle of disharmony. Others just need a tuneup. Helping people discover what leads to marriage breakdown and helping them talk in healthy ways has led to restoration and recovery for many. Understanding what the Bible teaches about marriage, family, and the home becomes the foundation upon which to build a new relationship under grace. When we add our personalities, backgrounds, and families to the mix, we gain clarity and insight as to why our marriage, family, and home is struggling to find the peace and joy we were hoping for. But the finishing touch is using God's grace is our model for unconditional love, forgiveness, and restoration of even the worst problems a couple can face. Let's talk. 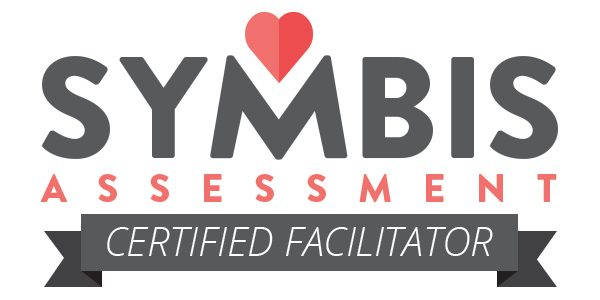 The SYMBIS Assessment Tool is the best thing I've ever seen or used to help couples discover who they are as individuals, as a couple, and what their future together can look like. NOT JUST FOR ENGAGED COUPLES! SYMBIS + is for married couples. It's so good. I'm trained, experienced, and ready.